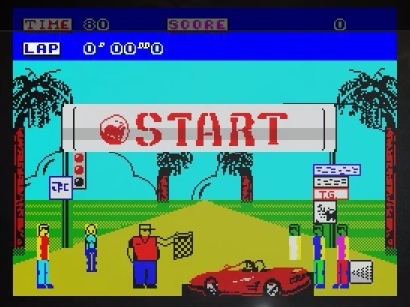 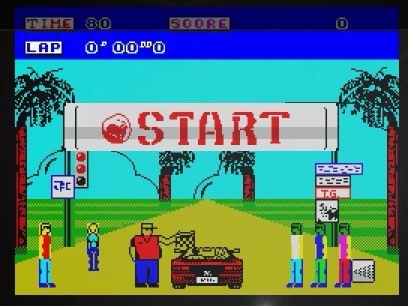 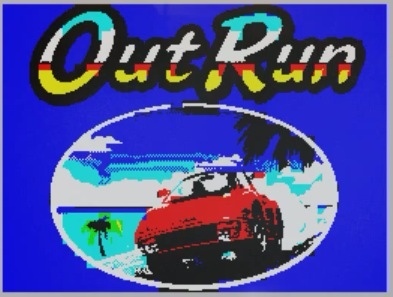 We all know that back in the 8-bit era if you bought OutRun for the Spectrum, C-64 or Amstrad you were probably disappointed when you got home and loaded the tape up. 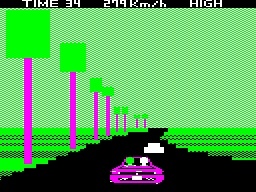 I remember getting the double cassette version on the Christmas it was released for the C-64. 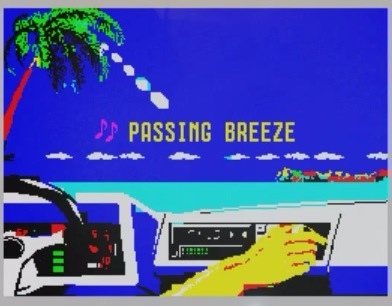 It came with 2 cassettes, one for the game and one that had audio tracks of the original arcade music which took away some of the pain of the less than great game conversion. 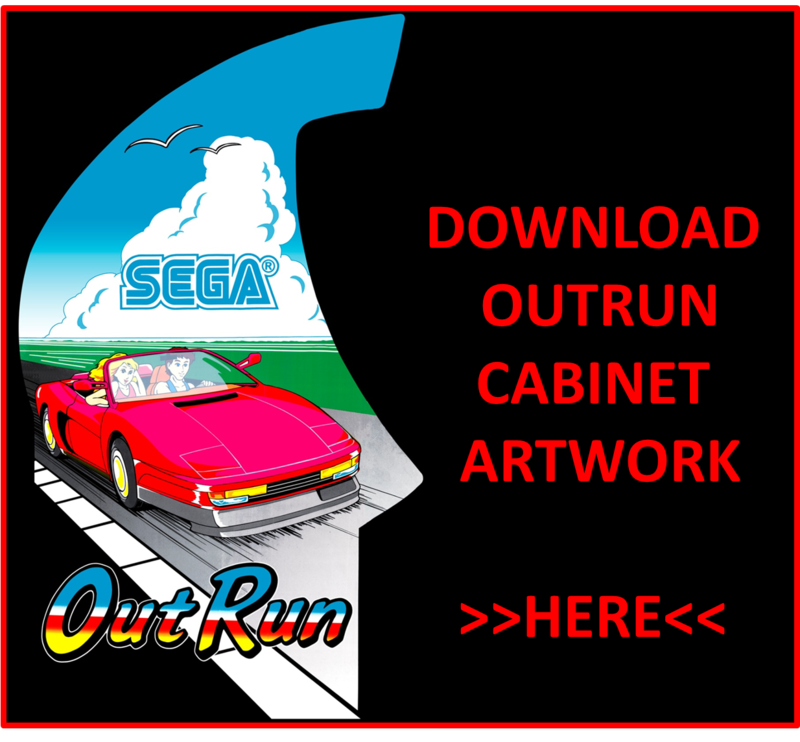 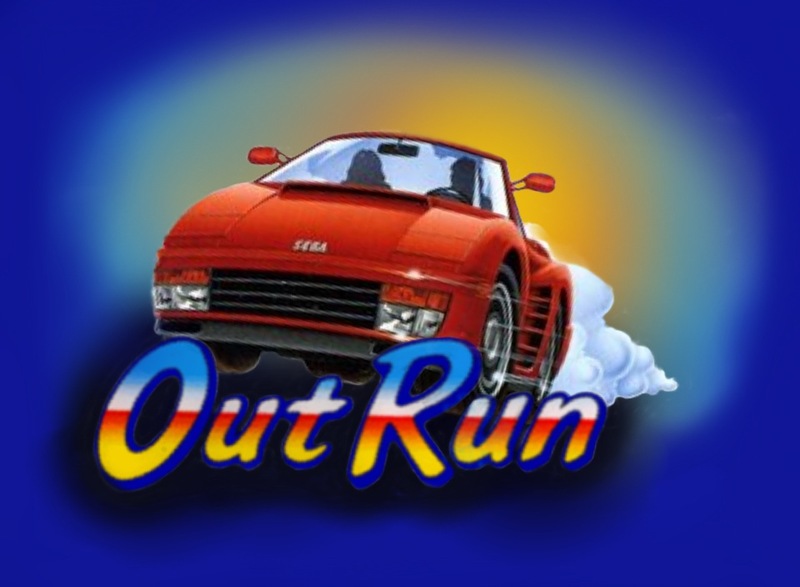 Well it looks like someone out there who loved OutRun and loved their Spectrum decided that the Spectrum version could be better………..
and the home brew version………….. 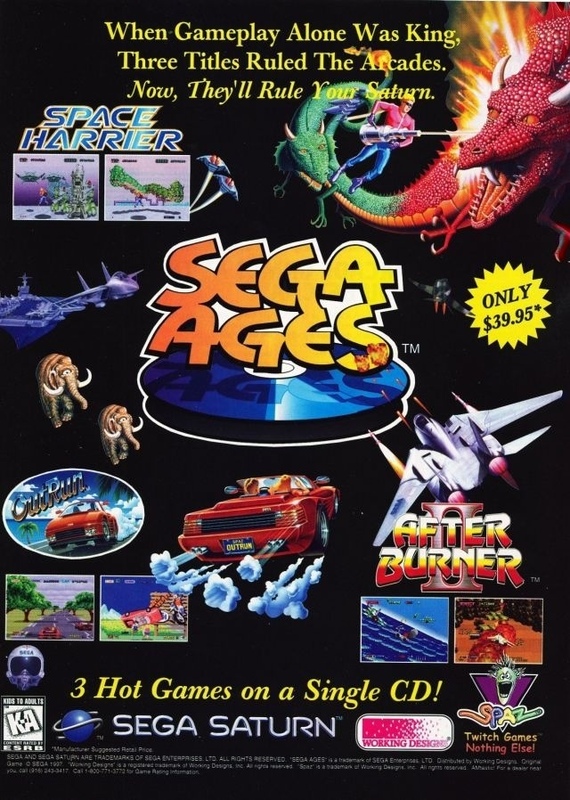 The U.S and European release of Yu Suzuki’s classic 3 games came bundled on one disc and missed out on a few extras when compared to the Japanese individual releases of the SEGA Ages range. 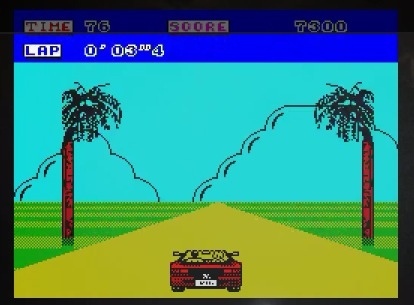 Japan also had releases of Power Drift and Galaxy Force II. 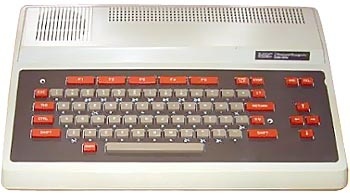 The NEC PC-6001 was the first of the NEC Corporation personal computer line released in Japan. 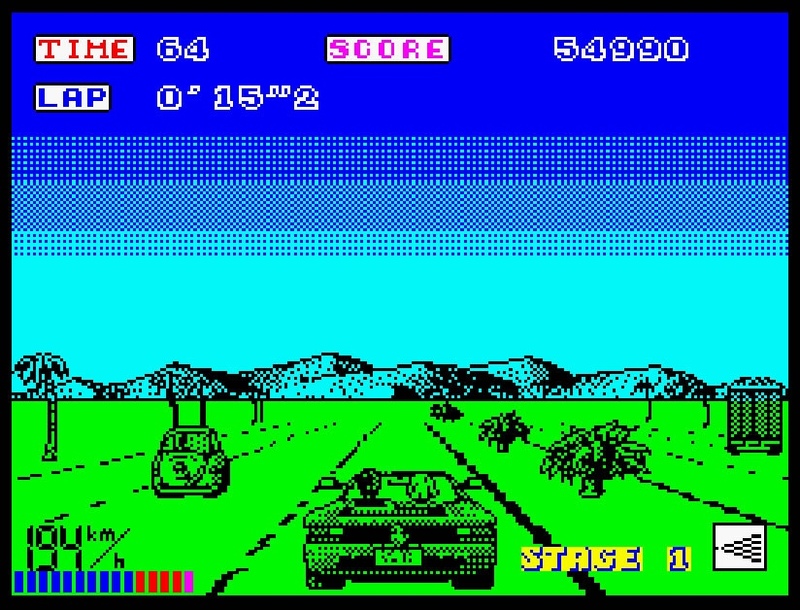 There was also an American version, called the NEC TREK, or NEC PC-6001A. 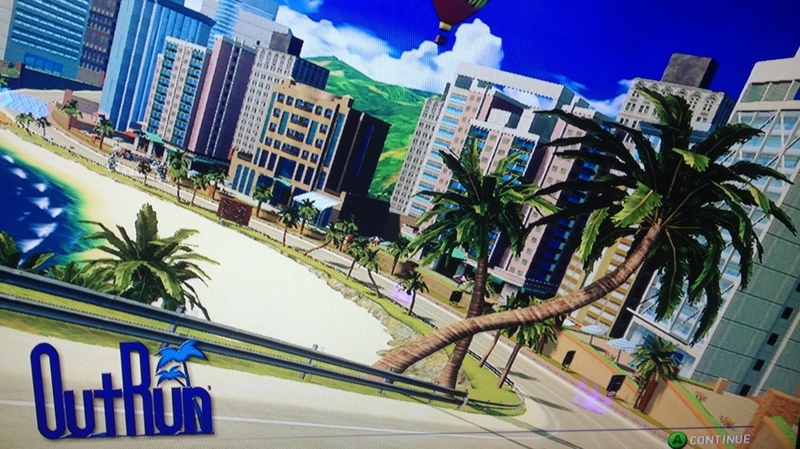 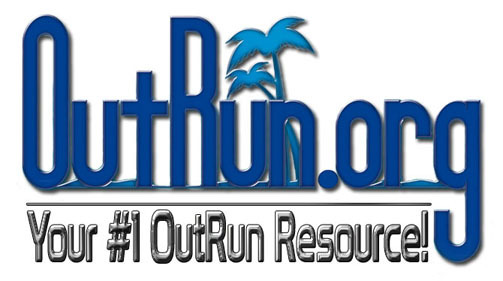 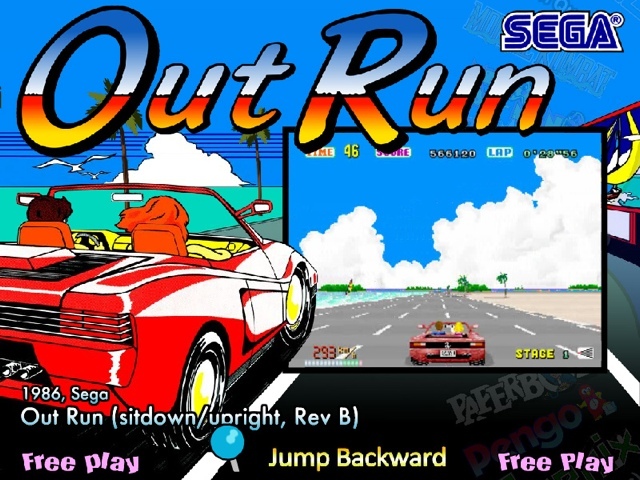 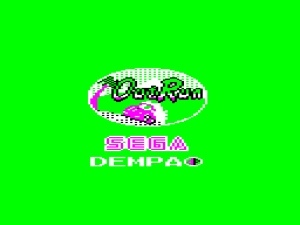 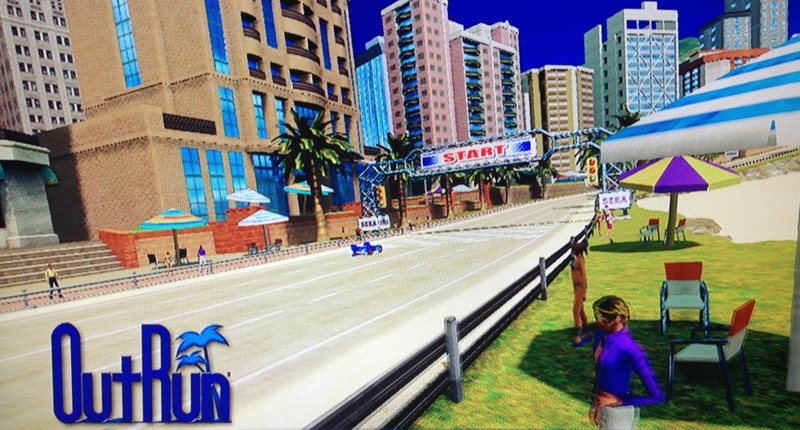 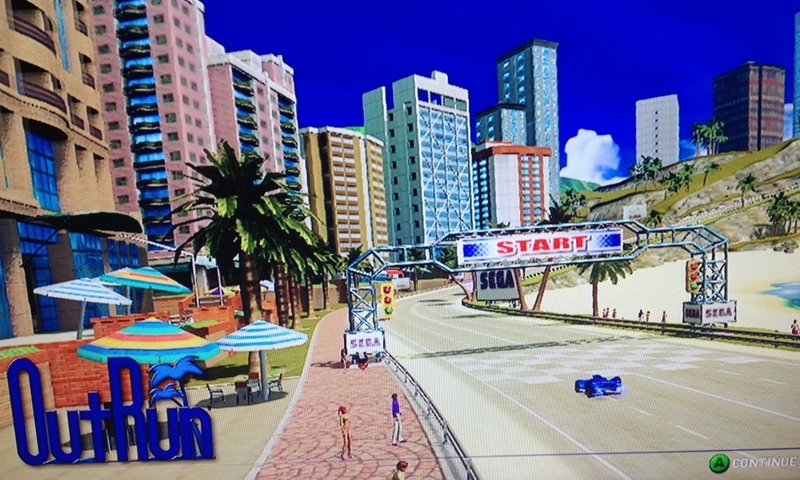 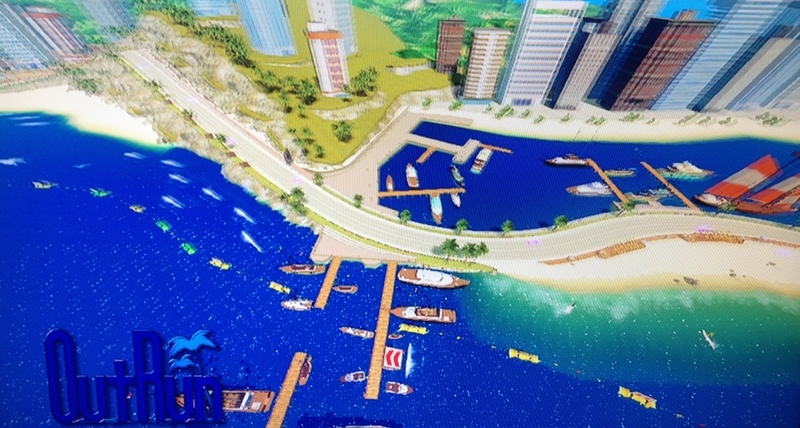 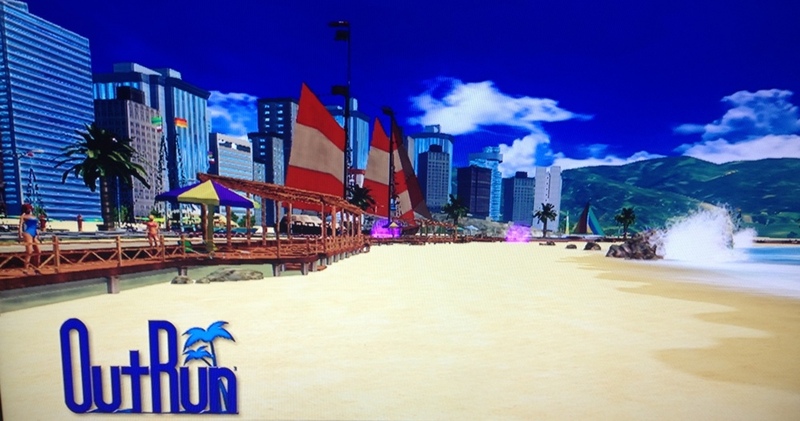 This is a rare version of OutRun by DEMPA. 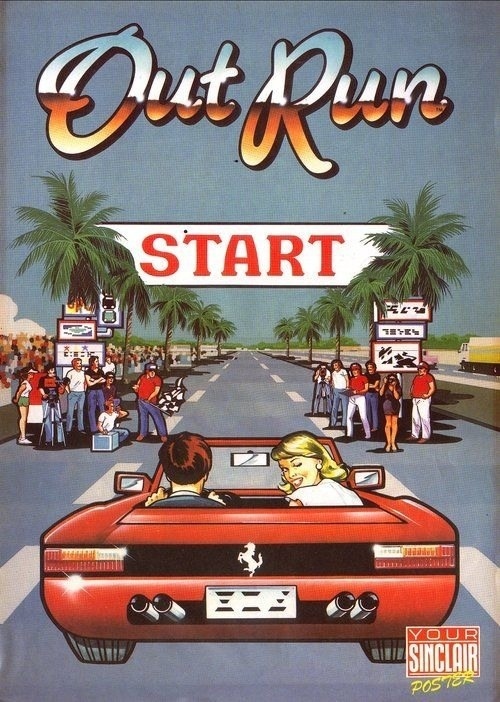 There is very little info on this version out there, even the box art seems impossible to find. 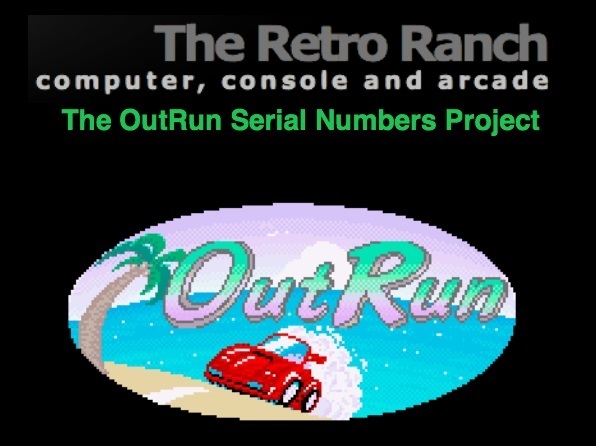 If anyone has any further info or photos , please feel free to contribute and contact me.